Safe driving with heavy weight. Improved handling on dry roads. 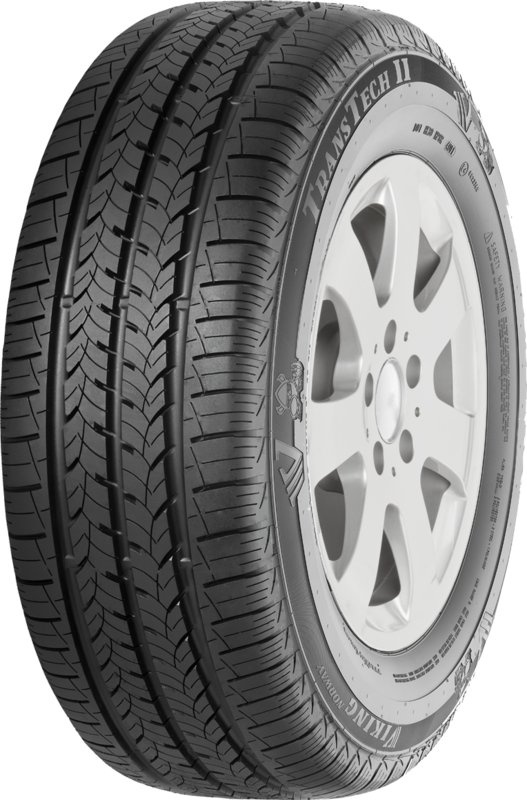 The optimised, rigid tread increases stability. 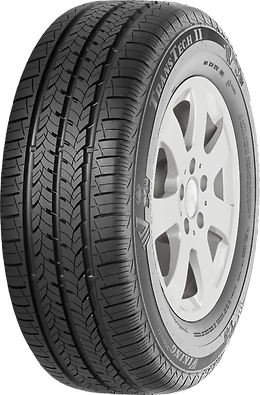 This improves the handling characteristics on dry roads. Highly economical due to long service life. 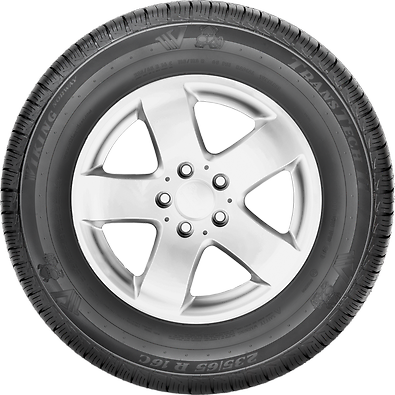 A flat tyre contour and optimised compound result in even, reduced wear. 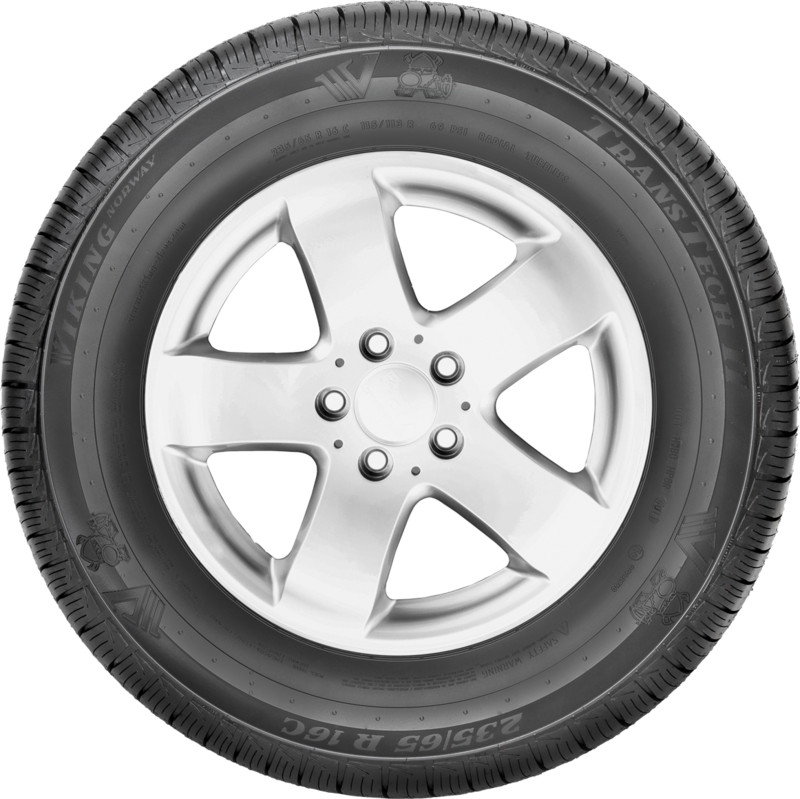 This extends the service life of the tyre and makes it extremely economical. More comfortable ride due to low noise level. 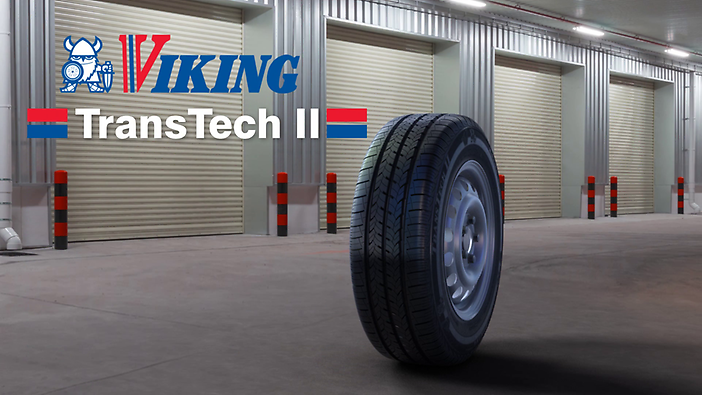 The TransTech II boasts an impressively low noise level and a very comfortable ride.